CLICK HERE TO SEE OUR LATEST ADDITIONS. PERFORMANCE-WEAR TO MOVE MOUNTAINS. CLICK HERE. Check out our formidable range of tech here. Stay smiling through the cold spell with our snug hoodies & sweats. Click here to shop now. Even softer & more breathable than our original t’shirts. Shop the new range now. You’re at the heart of everything we do. If you’re not happy, neither are we. 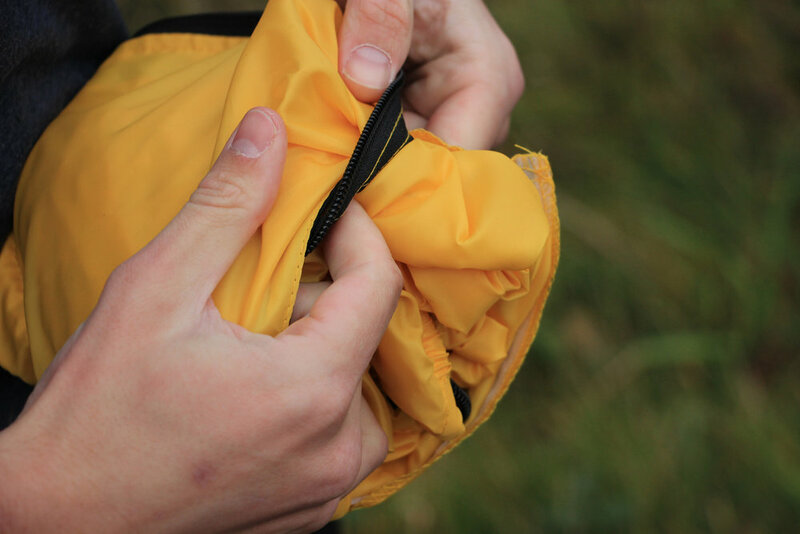 Order in the knowledge that we’ll offer a full refund/replacement if you get in touch within 30 days of receiving your order - no questions asked. 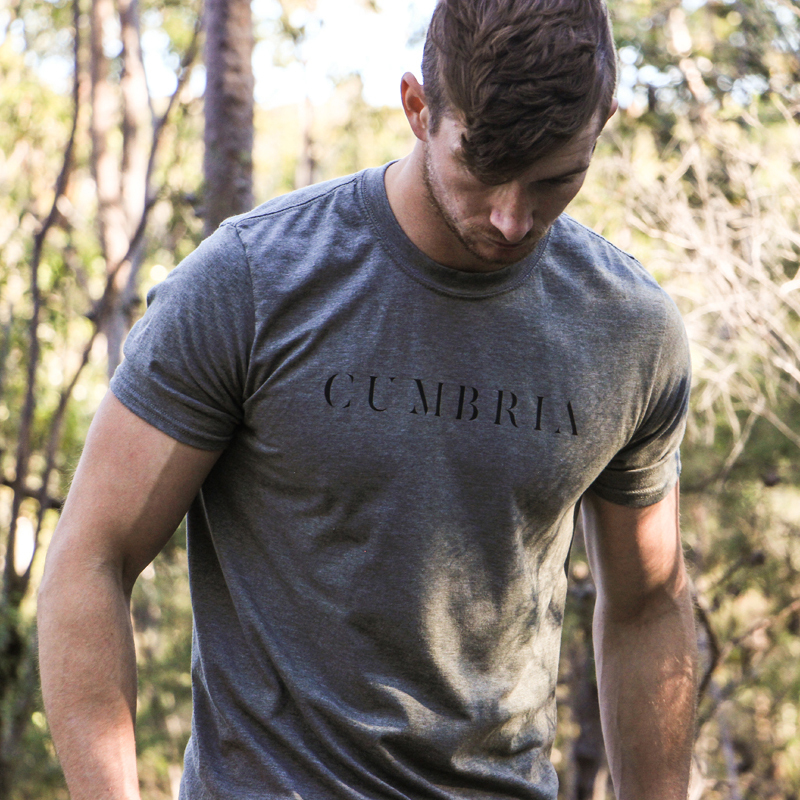 We’re proudly Cumbrian. We’re honest, fair and believe in doing the right thing. All our clothing is made ethically, using only Worldwide Responsible Accredited Production (WRAP) before being hand-printed and finished in the UK. All our products go through rigorous testing before being brought to market, both in simulated environments and in the field. Ensuring they not only look good, but perform as they should as well. We’re always looking for what’s new; style, technology, activity. We’re constantly expanding our range, working to bring you fresh, stylish gear that’ll serve you both on the mountain and in the street. The series is back! Stories from adventurers of all walks of life and disciplines. Slide over to the blog to find out more!